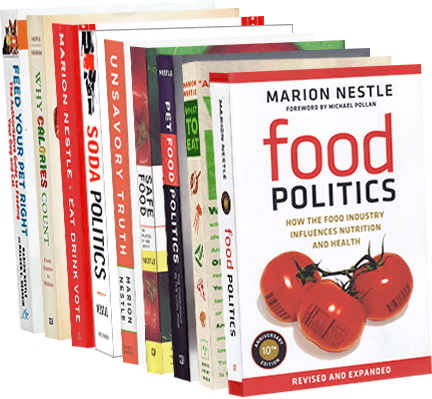 Food Politics by Marion Nestle » Debra Eschmeyer replaces Sam Kass at Let’s Move! I thought Sam Kass would be hard to replace as director of Let’s Move! but Debra Eschmeyer is a brilliant choice. The White House announced her appointment yesterday. She is best known as founder and director of Food Corps, the offshoot of AmeriCorps devoted to sending participants into schools to teach kids about food, cooking, and gardening. Her appointment is an immense tribute to the work of Food Corps. It is also a tribute to Eschmeyer’s considerable political and social skills—these will serve Let’s Move! well as it attempts to consolidate its gains under Kass’s leadership. Although Food Corps isn’t named in the bill, this section cannot possibly apply to anything else. And although the funding didn’t make it through the Appropriations process, getting Food Corps into the Farm Bill at all is an impressive achievement. She will have her work cut out for her during the next couple of years, but don’t underestimate her ability to deal with Congress about sticky issues. She has my warmest, most enthusiastic congratulations for her willingness to take this on. Drink less soda? Coke cuts jobs.